A prominent BBC journalist has said the Corporation is failing to communicate the “crucial role Christianity has played” in the formation of British culture. 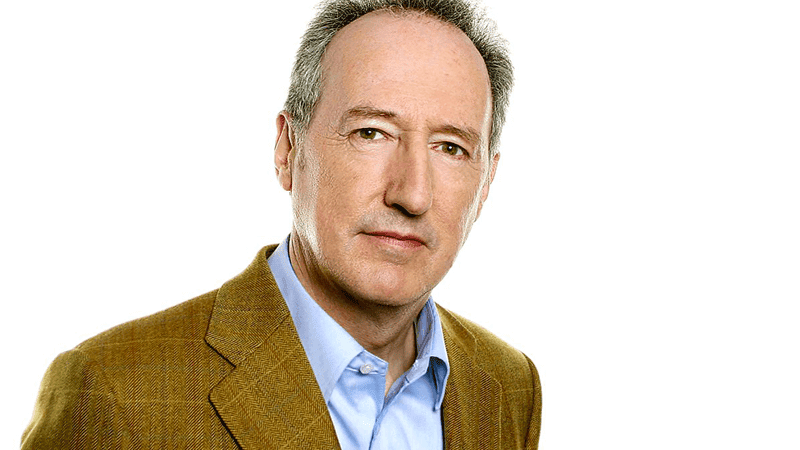 Radio 4’s Roger Bolton accused the broadcaster of having “a bias against taking religion seriously”. The comments come after news that the BBC could begin broadcasting Muslim prayers, after it announced plans to increase its multi-faith coverage. The BBC is coming up short. This is not the first time the veteran journalist has criticised the Corporation for its failings in religious coverage. Earlier this month, The Christian Institute’s Deputy Director for Public Affairs, Simon Calvert, described the suggestion that there is too much Christianity on the BBC as “an absolute joke”. He added that “the religious traditions of the UK are in the main Christian. The non-Christian faiths comprise seven per cent of the population, whereas 60 per cent of license fee payers self-identify as Christians. Broadly-speaking, this should be represented”. After this story was published the BBC Press Office contacted The Christian Institute.